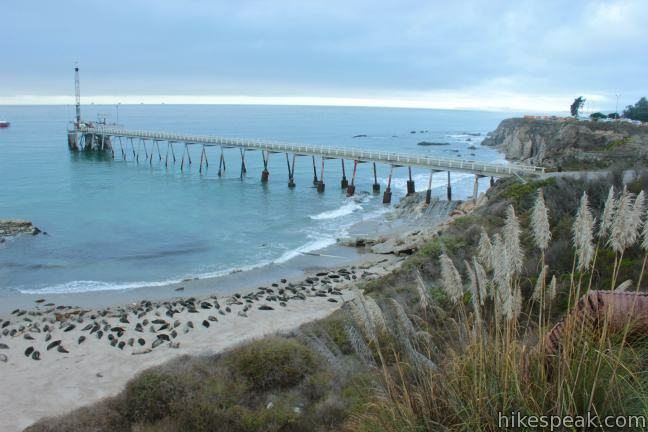 If you come to Santa Barbara for the scenic coastline, fine wineries, and quaint lodging, you should stay for the excellent hiking. 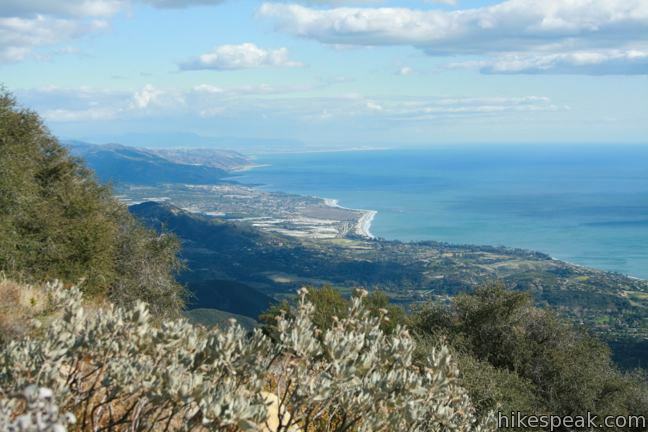 The Santa Ynez Mountains rise just behind the coastal cities of Santa Barbara County. 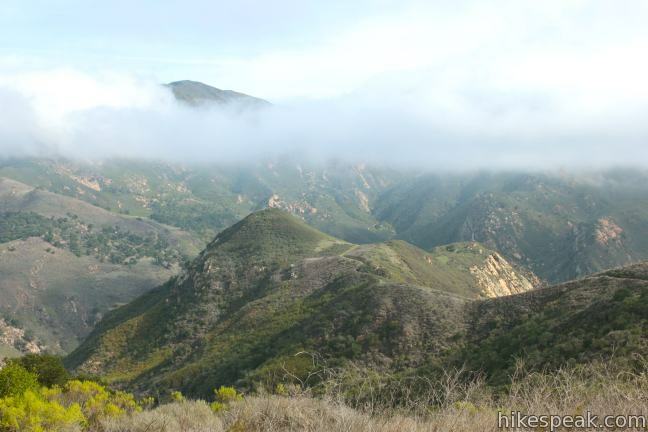 This east-west range is part of Los Padres National Forest and forms a beautiful green backdrop for Santa Barbara. Many great trails run through these mountains, visiting quiet canyons, gushing waterfalls, and overlooks with stunning ocean views. 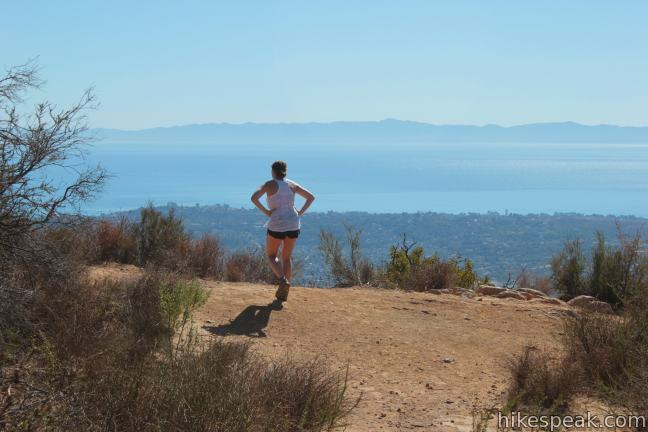 Another attractive thing about hiking in Santa Barbara is that most of the trails are free! Start exploring Santa Barbara. 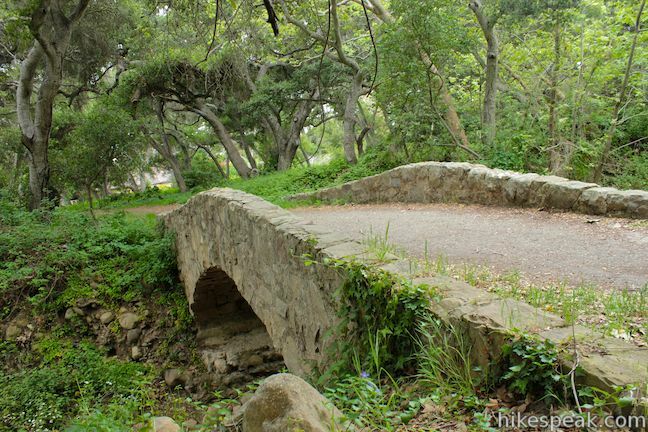 This collection of trails around Santa Barbara, California lists the hikes from west to east. The table may also be sorted alphabetically or by distance to help you pick your next hike. Each trail links to its own report complete with directions, photos, GPS maps, elevation profiles, and all the other information needed to locate and enjoy these hikes. 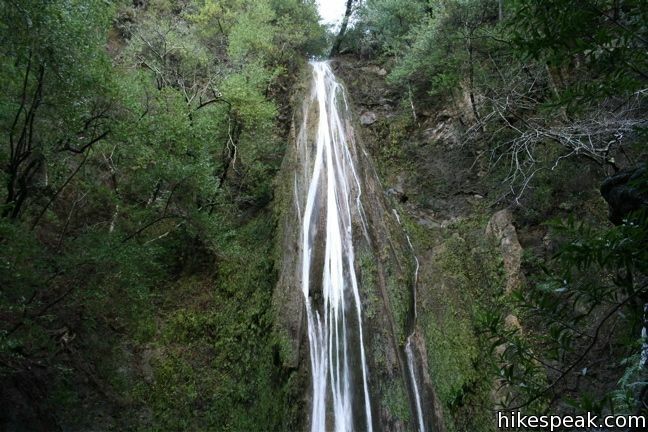 You can also view hikes around Santa Barbara County on the Hike Finder Map. 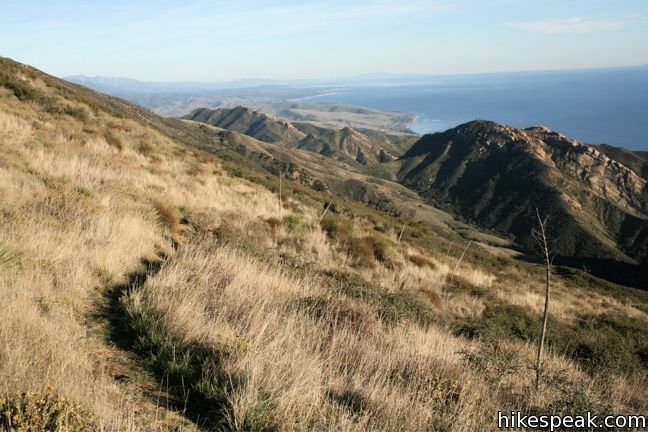 This out and back hike delivers views of Lake Cachuma as it climbs the Santa Ynez mountains to a saddle overlooking the Pacific. 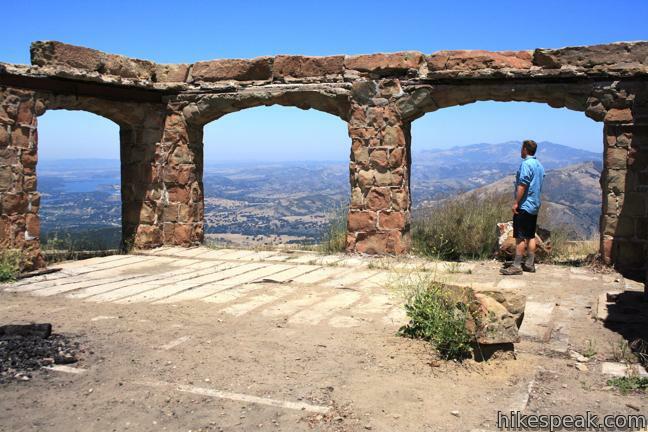 If you've hiked up the hill east of downtown San Luis Obispo on Reservoir Canyon Trail or Summit Trail, you've probably pondered the prospect of connecting the two hikes in order to spend more time enjoying grand views over San Luis Obispo County. 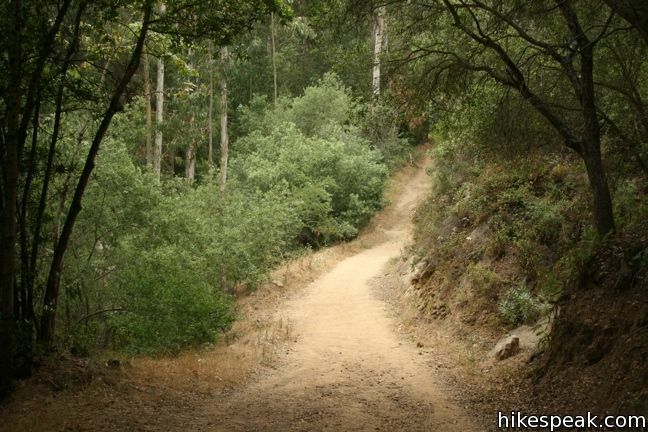 Follow Reservoir Canyon Trail up to a stone bench viewpoint, cross Ridge Trail to an old tower housing a bell, and descend Summit Trail to... Read more. 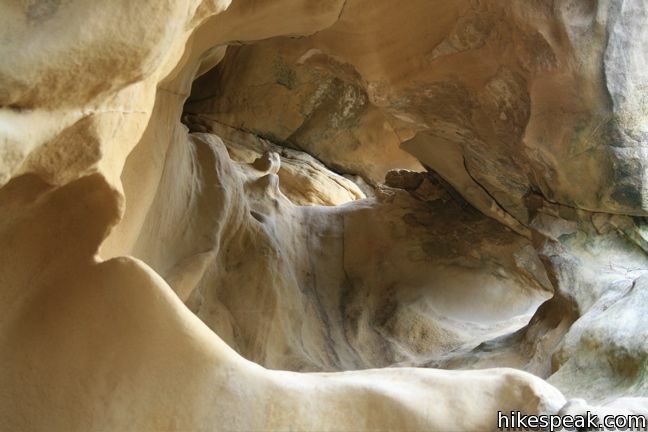 You'll give a ringing endorsement to this San Luis Obispo hike! Reservoir Canyon's Summit Trail ascends to sweeping panoramas over San Luis Obispo and an old tower with a bell that you can ring with a pebble. The hike from Reservoir Canyon to the High School Hill Tower is 4.1 miles round trip with 1,175 feet of elevation change. Expand your horizons from there by following Ridge Trail up to... Read more.